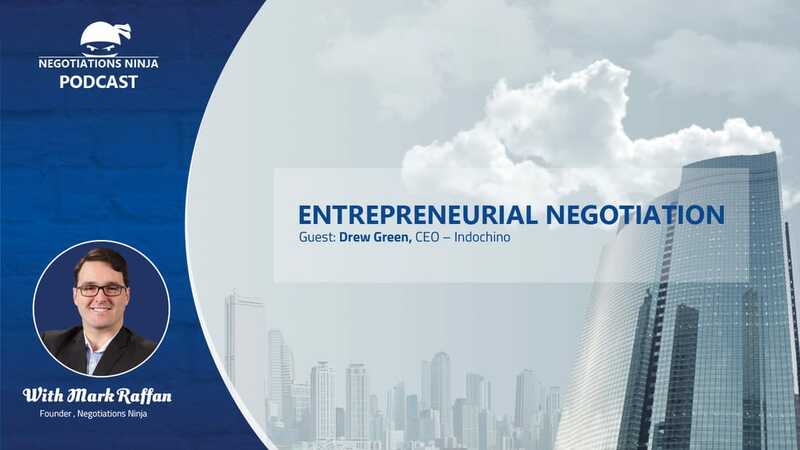 Drew Green is the CEO of Indochino – the largest bespoke suit retailer in the world. Between 2015 and 2017, Drew increased the market capitalization of Indochino by approximately $200 million. He says focus, dedication and decisiveness are what have led the company to achieving record growth year over year. Execution is everything to Drew. His knowledge on entrepreneurial financing and deal making and how to think about deals is incredible.​ Get your entrepreneur friends to listen to this podcast, they’re not going to get better advice on how to think about raising money and entrepreneurial deal making than here.